I have something for you that will save you money, little bit of planet earth’s resources and will make your Easter egg hunt stand out in the neighborhood. 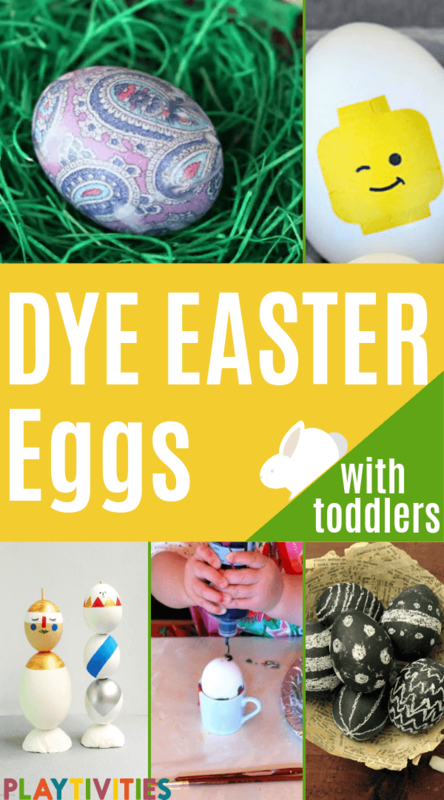 It’s DIY surprise Easter Eggs. I know you are busy. I am too. 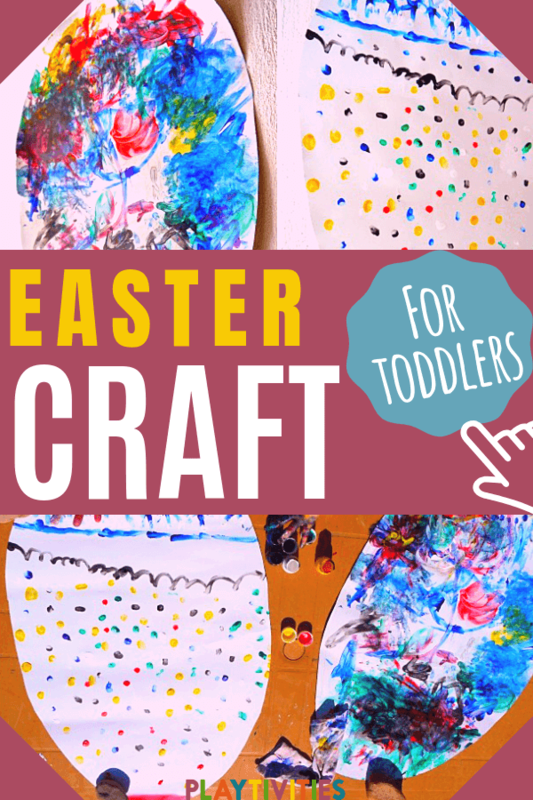 But let me tell you that these DIY Surprise Easter Eggs are totally worth skipping some of your daily errands. Don’t worry, I have done big part of the work for you already. I have devoted some of my time to save a little bit of yours! (I simply know how precious it is!). Especially when my kids loved this new (sort of) family tradition and had the smile from ear to ear for the entire day afterwards! The reason behind the cheerful chaos in the house was our Surprise Easter Egg Hunt! 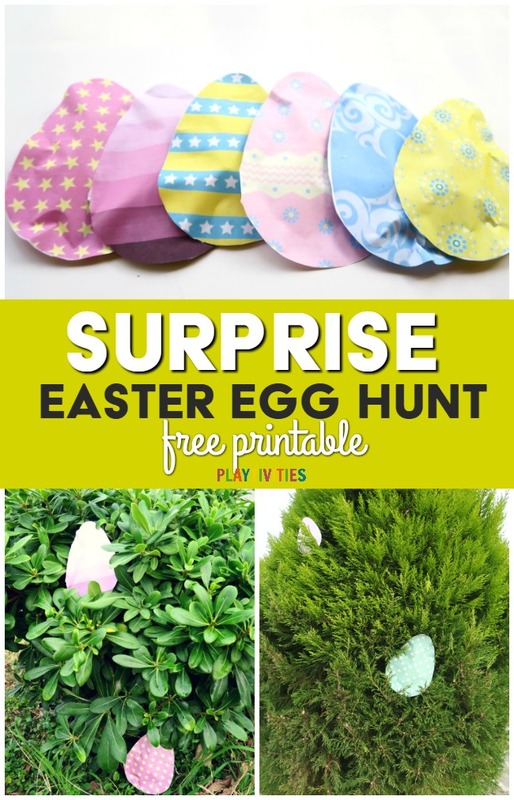 If you are like me, you remember things the last minute and it’s too late to order surprise plastic eggs for Easter egg hunt online or search them in the store. Also, these eggs can get pricey (especially if you need a lot) and it is nothing but a waste the day after. 1. Print as many eggs as you need. 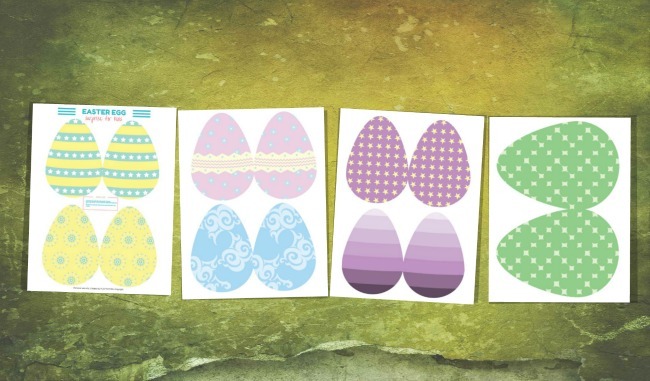 Drop your email in the form below and I will immediately send you the egg templates straight to your inbox. 2. Cut the egg shapes out by leaving the connected sides together. 3. Put some glue around the edges of the inner side of the egg shape by leaving some space at the top open. 4. Here is where the imagination step comes forward. Fill the egg with anything you would feel your children would love. Is it a lollipop? Some chocolate candies? A treasure hunt cards leading to the major “golden egg”? Or some love notes in each? I believe anything would do the trick depending on the time you have left until the hunt begins! 5. 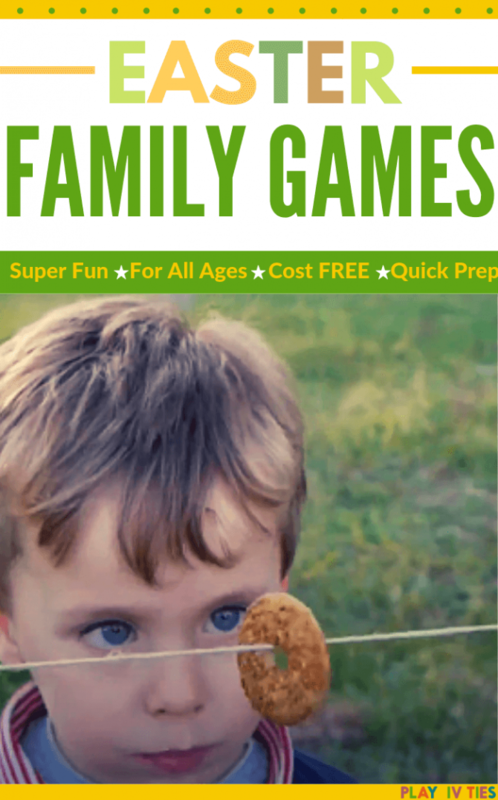 When you are done filling the eggs up, simply glue the open part together and your eggs are ready to be hidden! 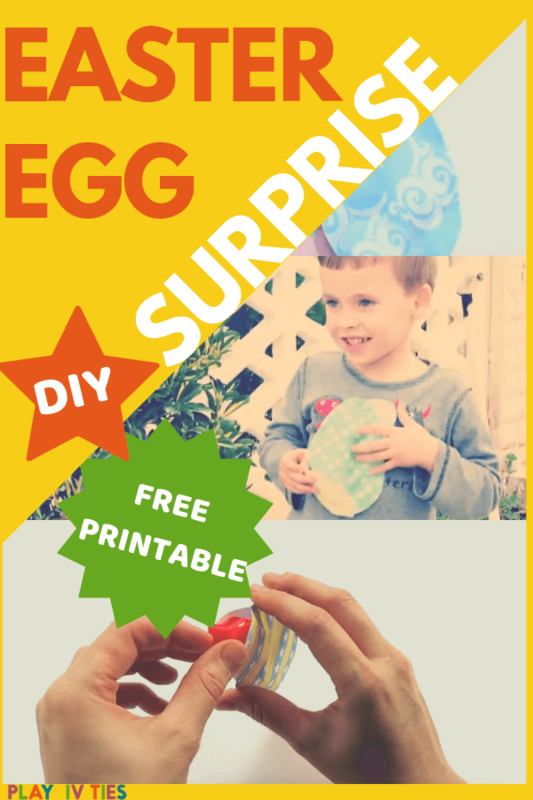 Here is a quick video of making these DIY Surprise Easter Eggs and cute reactions kids had afte they’ve found them.